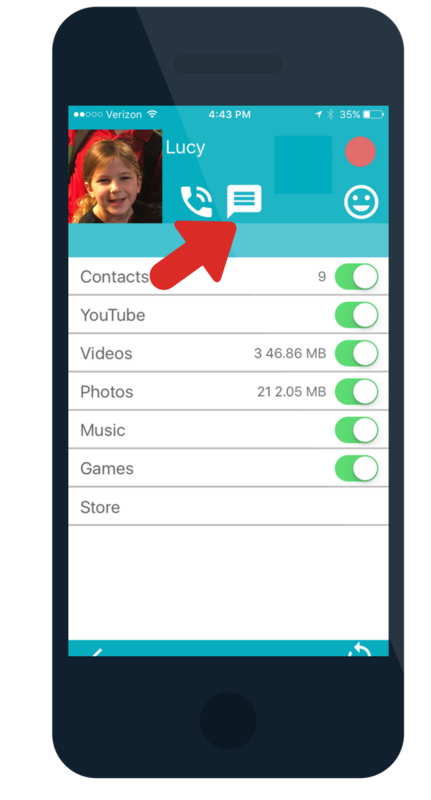 Send a Chat Message by selecting the child you wish to chat with then tapping the chat icon. 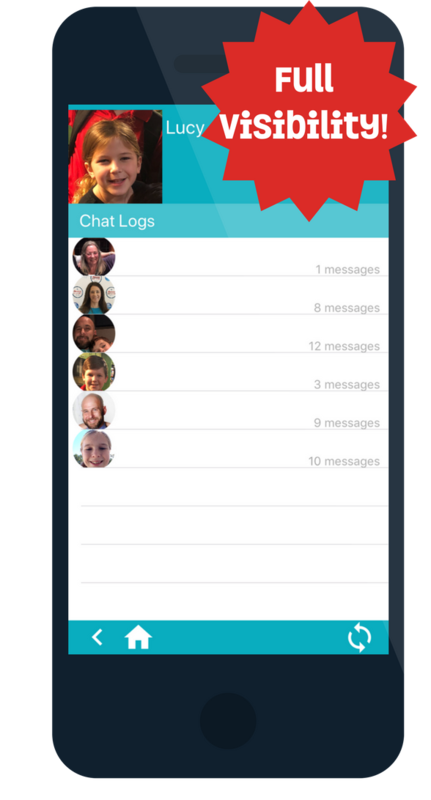 Send a Chat Message by selecting the contact you wish to chat with then tapping Chat. 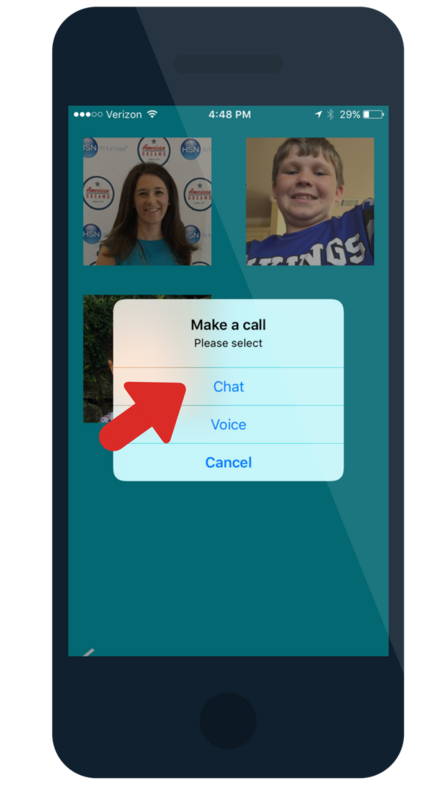 Select the child's account, tap "Chat" from the list of features, tap the Chat thread you wish to view. If you experience any bugs, please let us know! Messaging is currently not available for Pipsqueak users. 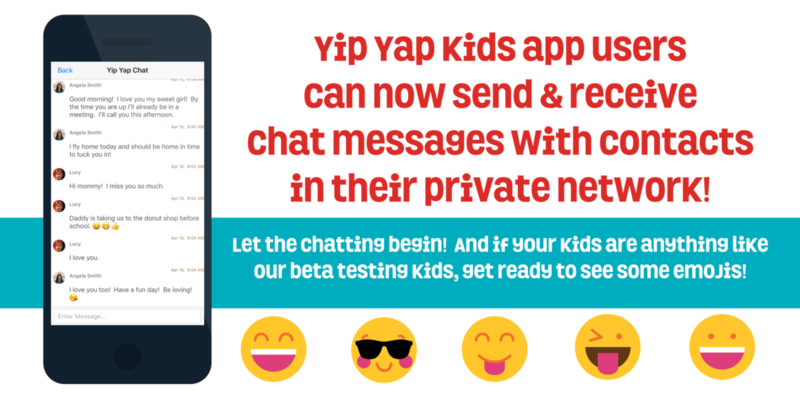 Messaging is currently available for Yip Yap Grown-Up app users on iOS & Android. DON'T HAVE A YIP YAP ACCOUNT? 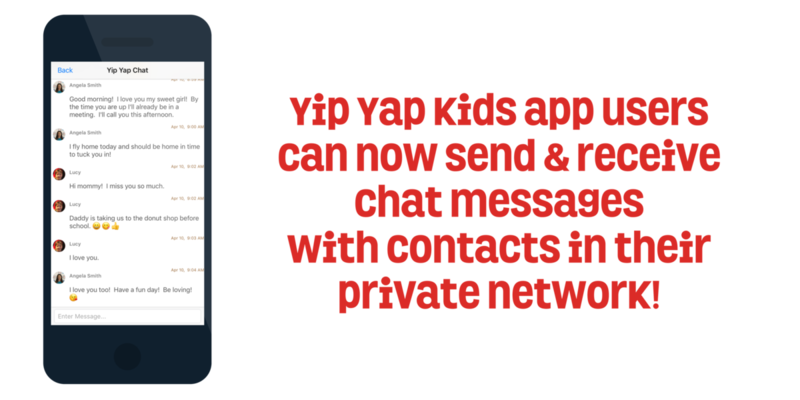 Watch this video to learn more about using Yip Yap to turn an "old" iPhone into WiFi phone for kids!